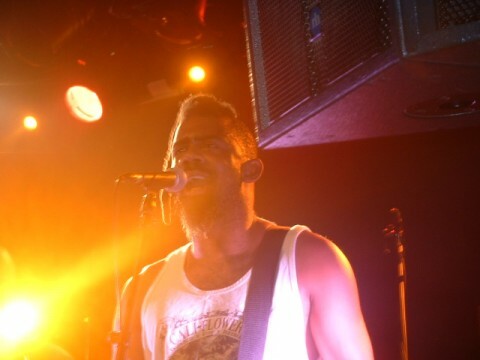 While arriving at the Nouveau Casino, I had met Arno already on the way down. 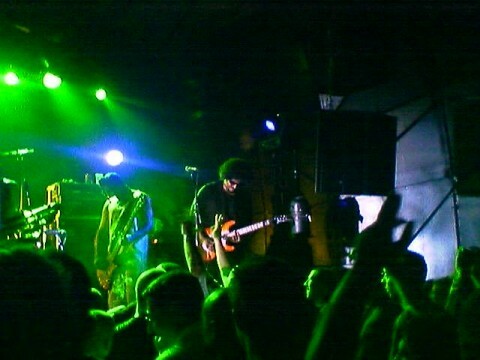 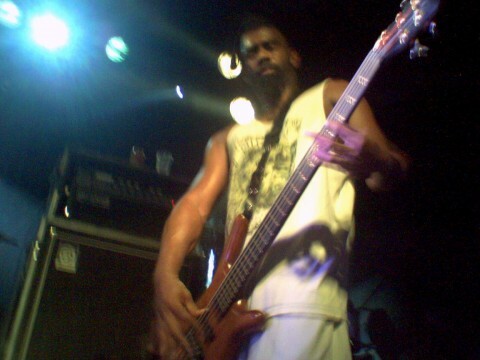 Incredible show, it was my first fishbone show, and as a newbie, I must say I will definitely see them again! 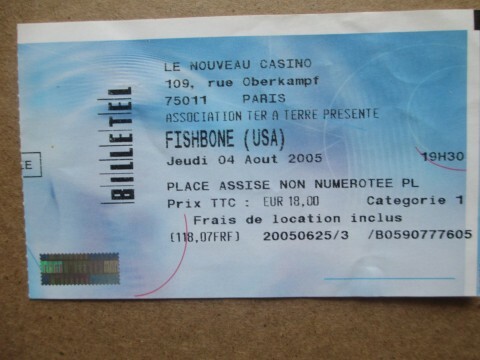 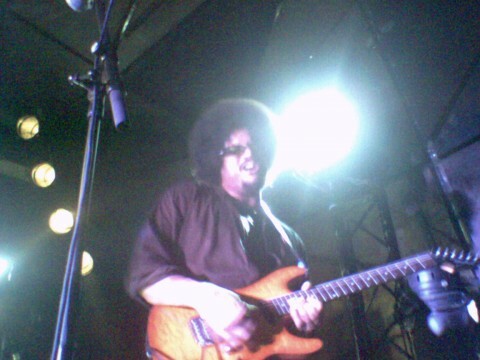 Fishbone played already at Le Nouveau Casino once. 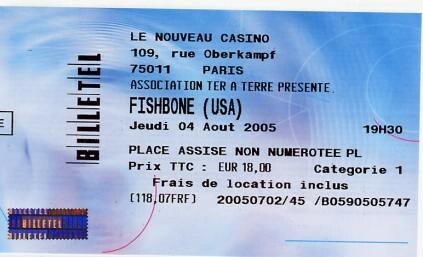 Fishbone is not scheduled to play Le Nouveau Casino anytime soon.